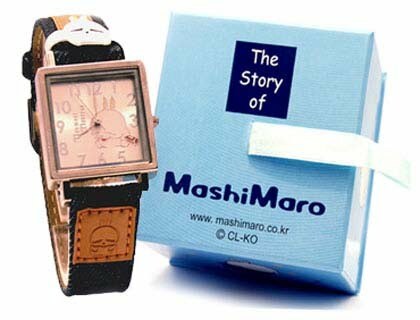 New MashiMaro Watch in Gift Box for SALE!! If interested SMS or Email ONLY!!! So, need to make payment first via Maybank Account..